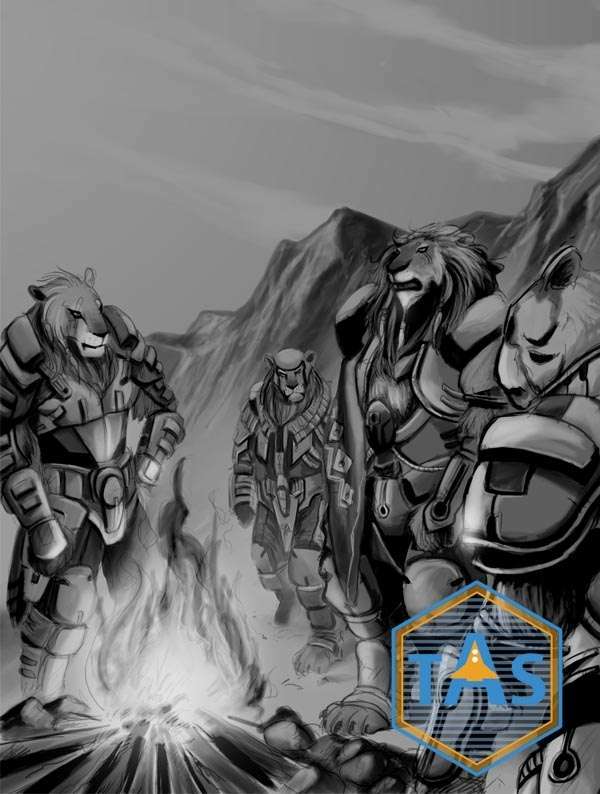 This package includes a range of graphical images of humans and aliens with which you are licensed to use in content submitted to the Travellers' Aid Society program and published under the Community Content Agreement for the TAS program. You are not licensed to use these templates for any other purpose. All art owned by Mongoose Publishing.